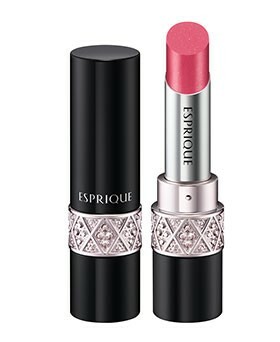 A nourishing rouge with the long-lasting, vivid color of a lipstick that applies smoothly even over dry or chapped lips. Formulated with Lasting Moist Shine compounds, the new KOSÉ ESPRIQUE Rich Essence Rouge spreads easily over the lips with a melting-smooth sensation, granting hydration, shine and vivid color all at once. Upon each application, the breakthrough long-wear formula stays comfortably on the lips.